Stand above the rest at a showcase with these 10 tips. 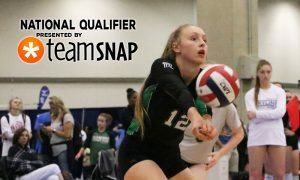 The PrepVolleyball.com Unsigned Showcase tour kicks off this weekend in Cleveland in conjunction with the JVA Rock ‘N Rumble tournament. 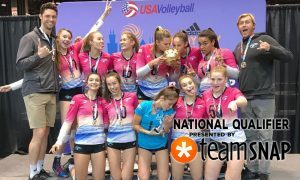 In total, the eight showcases of the 2019 club season are across the country before JVA and USA events. There are 21 sessions altogether for just as many chances to be seen and connect with coaches from many different levels. Not only are college coaches in attendance, but several more (and, perhaps the majority who can’t make it) sign up to receive film of the event. You can still sign up for Cleveland, here, which runs from 6:30-8 PM on Friday. To prepare for Showcase season, we put together 10 tips to help you stand out among all the other participants. You can also see what college coaches get out of attending showcases, here. 1. This is about YOU. At a showcase, you can’t rely on anyone else to help you stand out. 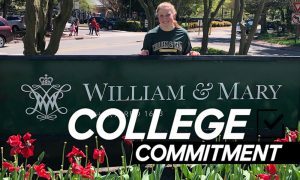 The court coaches, other players, college coaches in attendance, your parents… they’ll be there, too, but everyone has their own interests in mind. For that hour and a half, make your focus showing off what makes you so great. 2. Pay attention to the explanation of the drills. There is only so much time you have (an hour and a half!). You don’t want to waste time trying to figure out what you’re doing during the drill – that’s the time to show off your skills, not understand what you’re supposed to be doing! 3. Be a good teammate… even if they’re not your teammates! You will be placed in groups of athletes you’ve never seen before. They will be from different age groups and levels than you. Even if the other players in your group make mistakes you’ve stopped making years ago, you can still shine by being a good teammate. Handing out high-fives and words of encouragement aren’t lost on college coaches. Being a good teammate matters now and four years from now. 4. Don’t stop talking. Hearing non-stop chatter from across the gym certainly gets a coach’s attention. What can you talk about, you ask? If you’re a libero: base position, where the hitter is coming from (cross, line, middle, back-row), where the hitter appears to be hitting, if she’s going to tip, asking your team to cover… Hitters can call for their set, if you need a set higher or faster, talk to the other hitters what is open on the other side, who their blocking assignment is… Setters can let the passers know where she is, talk to the middle to come to her spot, and if the set is off the net or too fast… the possibilities are endless. In short? Talking about what you see is going to happen is a good rule in on-court communication. 5. Think about what makes a good (your position)… and go do that. Is a good middle fast? Does a good libero show tremendous effort on every play? 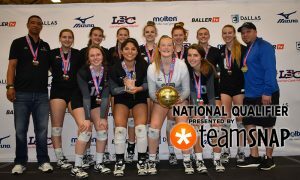 Is a good outside hitter crafty? 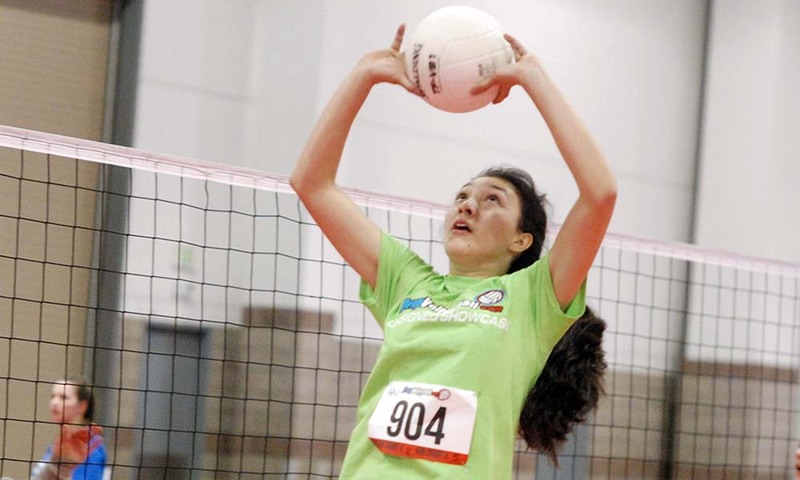 Does a good setter jump-set more than just to her middle? Whatever you’ve learned, seen, and heard about good players at your position, visualize that player is you. Regardless of your training up to this point, if you understand what makes your position great, then you can go out there and at least show glimmers of that skill. 6. Showcases are just that – they’re opportunities to showcase your skills. So, don’t look for feedback and skill correction. Playing in practice with your coaches and team is for feedback and getting better. How you play during the showcase is a display of what you can already do. 7. Do the little things. Don’t just stand around. Run when you shag your ball, go to the next court, and get back in line. Look your court coach in the eye. Give a high-five to someone nearby. Call “mine.” Say “thank you.” Doing the little things could separate you from another player and it shows that you are eager to be there. It also begins a habit of doing the little things well so you can focus on excelling at the big things. 8. When you get there and you’ve finished checking in, grab a ball. While registration finishes up, college coaches are also roaming around waiting for it to begin. Ask someone to pepper and grab an extra few minutes to play and be seen (Bonus: do it on a central court). 9. Block out the distractions or possible stress and pressure about the event. One showcase is a great occasion to be seen, but it’s not the end-all, be-all of your recruiting journey. No one is watching your court? Everyone is on your court? Check back with No. 1 and No. 6 on this list and do the best you can. 10.Don’t get down on yourself. When coaches go to recruit – at a showcase or not – often times they’re looking for potential. They don’t necessarily want you to be the best player now… they want to help develop you into that amazing player. Did you hit a ball into the net? You’ve got the next one. Did you miss a dig to target? It’s still a playable ball. 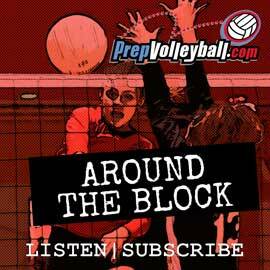 As a setter, did you miss a connection with a hitter? Talk to the hitter and adjust. Volleyball is a fast game that requires you to shake off bad plays quickly. People can see how you react to making a mistake, and sometimes that is more telling about your character than when you make the game-winning kill.